In life there is always a need for peace and coordination; if there is none of those, there will surely be chaos. The same thing goes for teachers, there is need for organization and coordination of lesson, activities, classrooms, students, and so on. That is why teachers commonly have a pile of documents containing necessary and relevant information to the execution of their daily tasks. They have a lesson plan that contains details about their lessons for various subjects and sections. 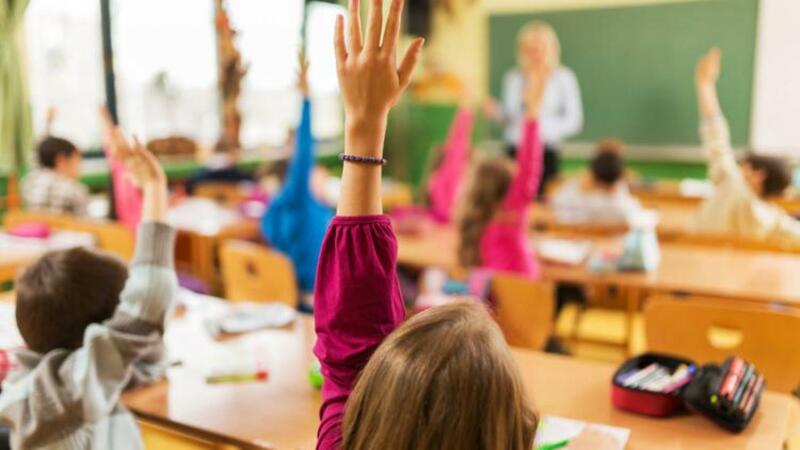 They have a list containing all the students enrolled in the class, a list of the homework and activities they assign to students and other documents significant to their job. 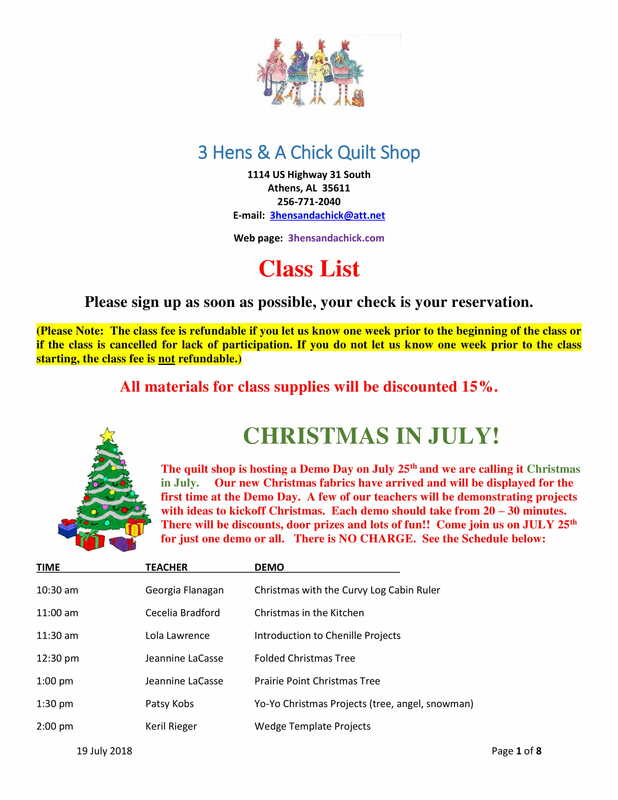 One of those important documents teachers have to have is a class list. 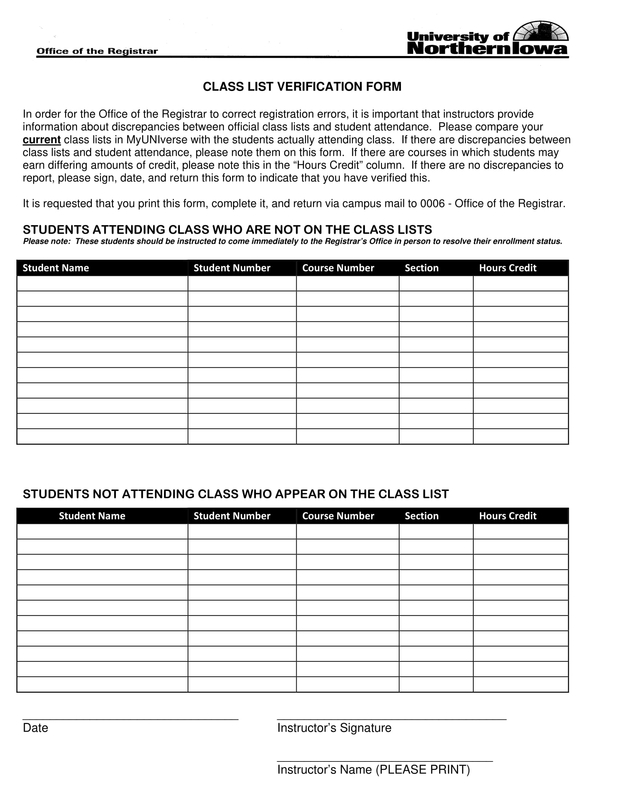 A class list is a document containing the names of the students enrolled in a specific section, class, or subject. Others define a class list as a list categorizing students according to the class of honors they have obtained in their degree examination. With this definition, a class list contains a list of students divided or categorized by the honors. 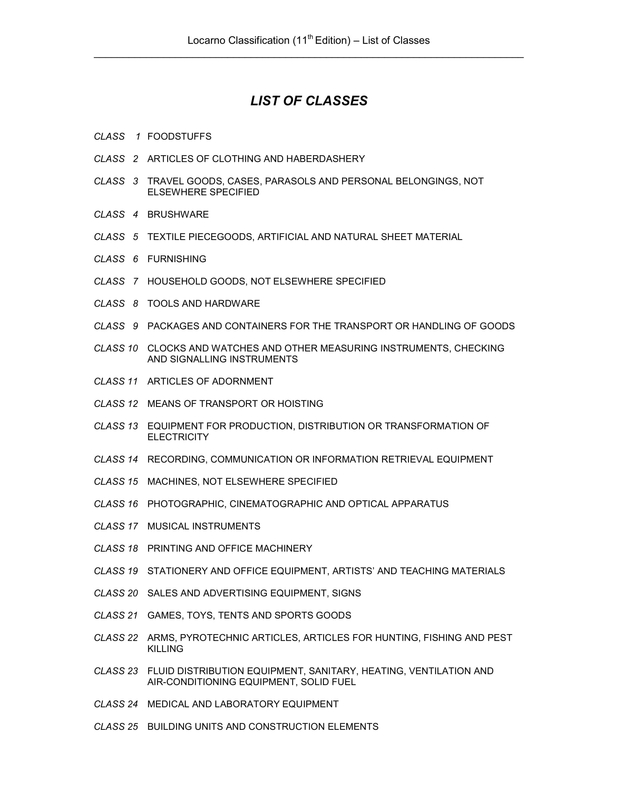 Although it is prevalent in the UK, the general concept of a class list is a list of students enrolled in a class; it can also be a list of classes students can enroll into. It reflects the names of enrolled students within a class in order to have coordination. Depending on the system employed by the institution, it arranges the students based on the academic merit. Keeps an account of all the students in the class. Records daily activities and scores of students. Indicates assigned teacher for the class as well as subject title. 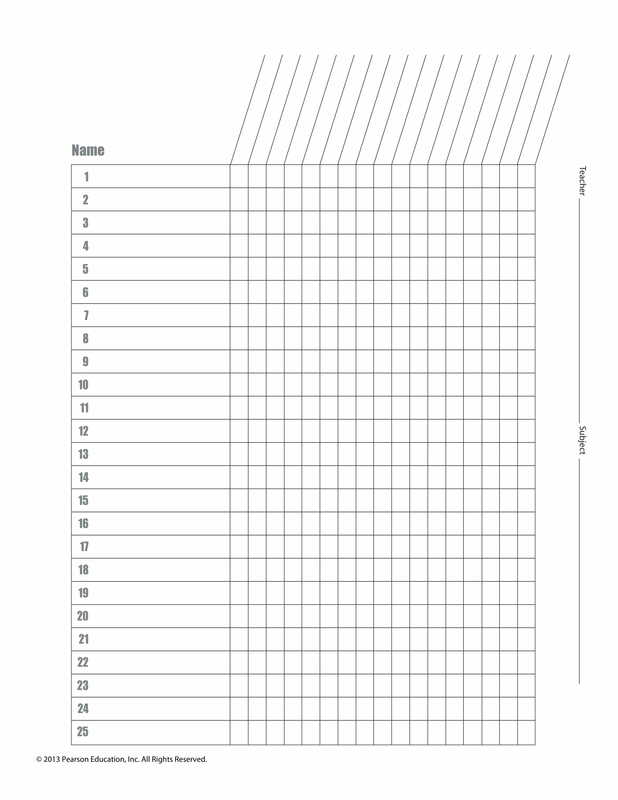 Can be used to record and track students’ attendance. 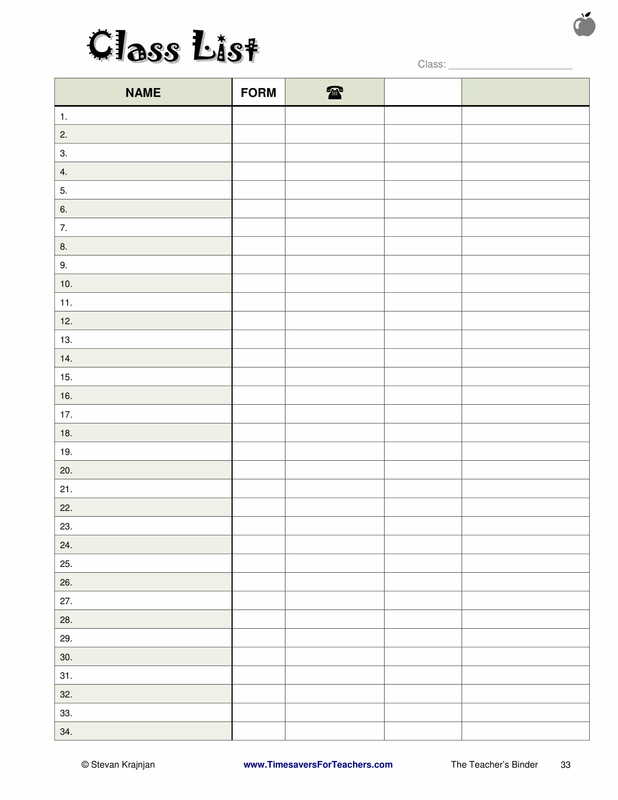 Can be used as reference for teacher or student’s complete name. Indicates the class number and/or room number occupied by the class. 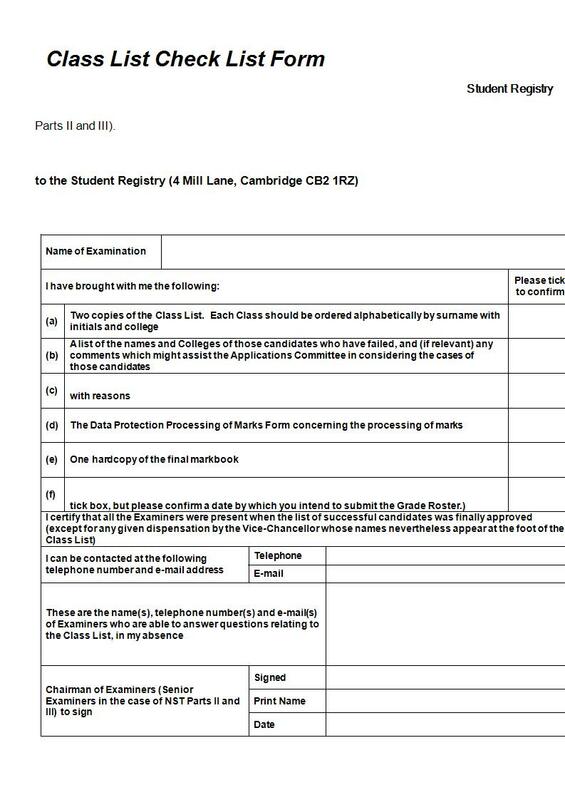 It may also contain contact information or emergency contact information for each student. 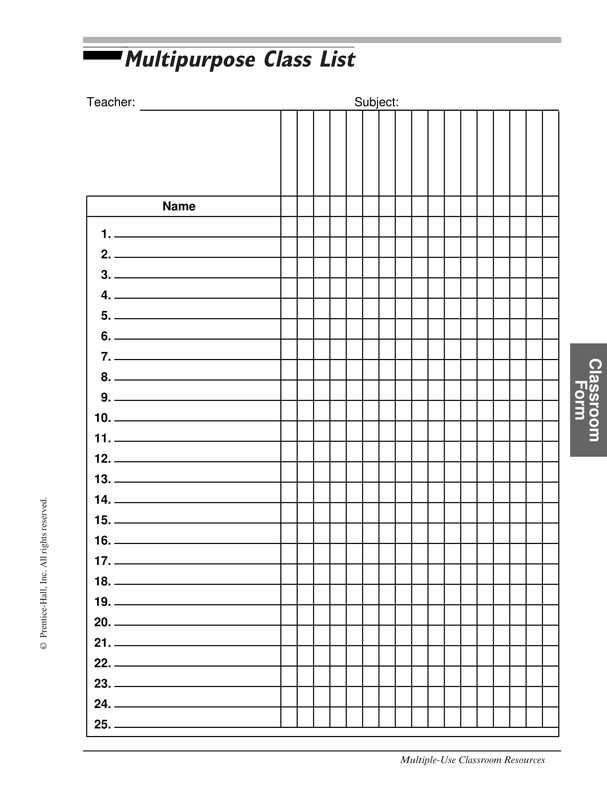 Can accommodate or record necessary remarks from class or subject teacher. Other common languages include Latin, American Sign Language, Japanese, Mandarin Chinese, and Italian. Some high schools offer students the opportunity to be ahead from others. Students are allowed take advanced placement classes and if they pass the exam, they may test out of a basic class in college in order to earn college credits. There are also instances where some high schools offer programs that will allow students to take certain college classes and in return grant them high school credit. This means that students may help students gain some college credits free of charge. It is very common for the institution to provide students and teachers a revised institutional code at the beginning of every school year. The revised institutional code contains policies for student behavior and discipline based on the district’s standard. You can then use this as a guide to create a behavioral or code of conduct that will be discussed and posted on your classroom. However, you have to carefully choose your words basing on the grade and comprehension level you know your students have in order for the code to be understandable to them. Despite that, you still need to prepare answers and explanations should students need further clarification of every rule you impose. Although you have explained and posted your code of conduct for your classroom, there will always be inevitable disciplinary problems. With that in mind, it is not enough to merely discuss each rule, you have to also make them understand of the consequences of every misbehavior. However, you need to remember that disciplinary procedures are governed by district policies. You have to familiarize such policies for appropriate measures for dealing with disturbances and unacceptable behavior. As you go on with your daily classes, you will become familiar with your class dynamics, thus, you can design a plan of action that is tailored specifically to their needs. In addition, second chances can be granted on certain degree of misbehavior; however, not following through with stated consequences will only undermine your authority. There should be no sense of favoritism, no matter who or when it happens, there should be consistent discipline for every misbehavior. It is apparent that children thrive in structured environment. It is always good to encourage them to make significant use of their time; for example, students who arrive early should be encouraged to read, do a puzzle, color a book, or any significant activity. In every beginning of the school day, it is better to read through the schedule for the day so that your students know what activities to expect. With this in mind, routine does not necessarily equate to boring; it is just a warm offer of a sense of security in knowing what to expect. If you are handling kids of a younger age, it is quite hard to maintain and retain their focus on a certain activity. Thus, it is important to always keep them busy. And with the variety of students also comes a variety of skills at different stages of development, this will make it harder for you to determine how long certain activities will take. It is always better to over-plan. Produce extra worksheets that supplement the lesson being learned, design a short quiz that summarizes key concepts in the lesson, and plan additional craft or activities that will keep them interested in the lesson. Although every student has a textbook that serves as a guide on the lesson, some may find it harder to learn the lesson than others. It is important that you take into consideration other learning such as behavioral, peer, observational, creative, and other skills like communication and group dynamics. Conduct the discussions in open bright places. Give students the opportunity to choose the topic. Invite interesting and knowledgeable guests. Always encourage active participation minus the intimidation. 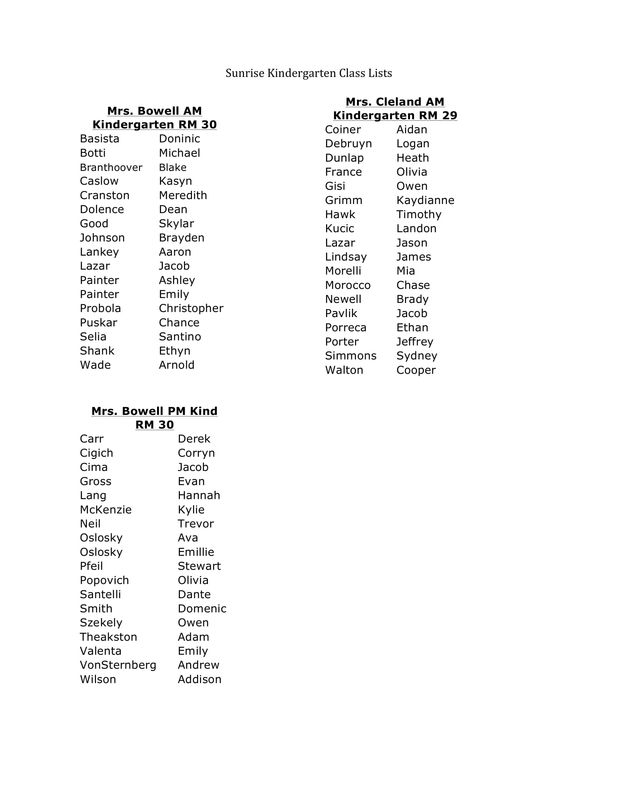 Keep track of seating arrangement. Acknowledge and reward well-performing students. Add fun elements to your discussions and activities. Establish rules and regulations for your discussions. Encourage example-based talking that directly relates to a student’s answer. Keep watch on your attitude. Do minimum talking; maximize students’ chance to take the podium. Always end discussions on a positive note. Actively record entire session for in-depth analysis and feedback. Teaching will always be a noble profession. It is a tough and demanding job; however, when you know you have done the best you can, and it shows on your students’ progress, it is the most fulfilling feeling you can ever have. We hope you have learned something about class lists and overall class decorum with the help of this guide.